For a limited time Air Tahiti Nui is giving divers yet another reason to visit Tahiti with a special airfare saving for groups of four divers. The "Online Divers Bonus" enables four travellers from Sydney or Auckland to save 25% on their airfares. 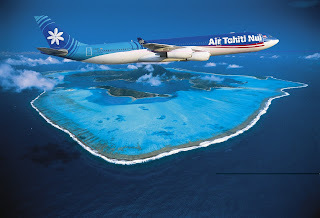 "There are over 110 islands in French Polynesia" said Mark Hutchinson, General Manager New Zealand for Air Tahiti Nui. "A diving holiday is sure to create lifelong memories from peaceful lagoon dives to more adventurous caves, wrecks, and ocean drops where you can swim alongside sharks, rays and whales," Mr Hutchinson said. "We're excited to introduce these diving deals because they offer significant savings and encourage travellers to experience one of the world's greatest diving spots with their friends," he said. The 25% discount is only applicable to online bookings of Economy Class adult fares made before 31 July, 2011. Flights must be return ex Auckland or Sydney to Tahiti (Papeete). A minimum of four people must book and travel on the same itinerary. 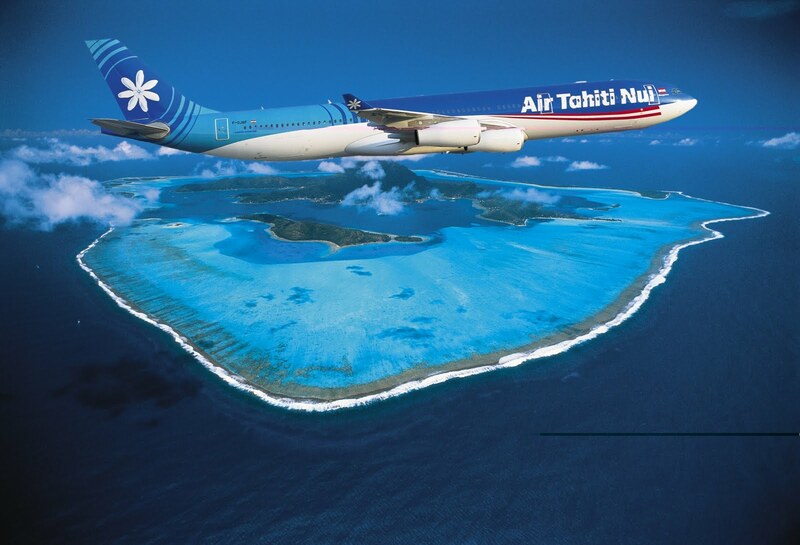 Air Tahiti Nui offers two weekly one-stop flights from Sydney to Papeete, Tahiti. Onward flights from Papeete to the other islands of French Polynesia are provided by domestic carriers.